We’ve been blown away by Cut + Grind’s attention to quality since they opened their first restaurant in King’s Cross back in 2017. It’s at this restaurant where several different and distinct cuts of beef will be ground daily before making their way up Pentonville Road to be freshly cooked at The Lexington. 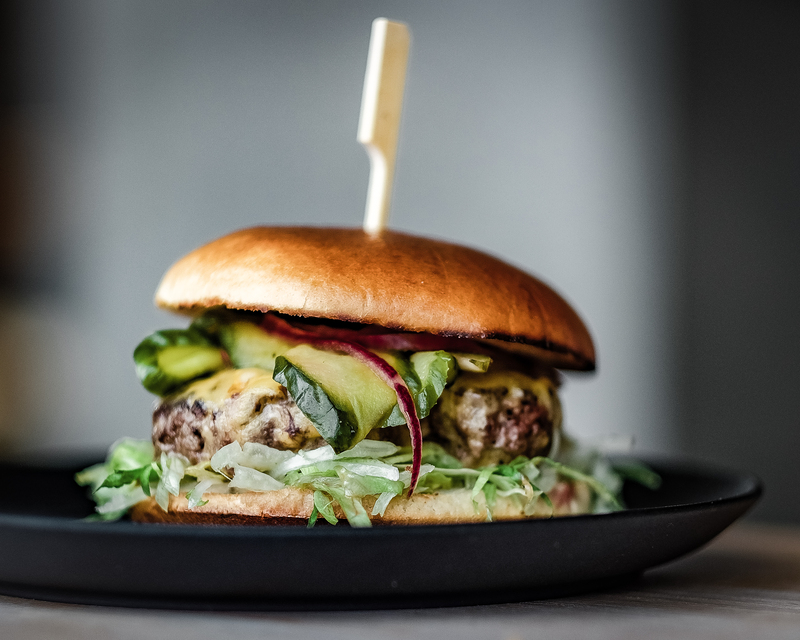 Beyond their British and Irish beef patties, all of their sauces and pickles are homemade and freshly prepared at their King’s Cross restaurant. This attention to quality that culminated in Cut + Grind being crowned the winners of the 2018 National Burger Awards beating out some serious competition from the likes of Hache and Hawksmoor, so we are unbelievably excited to have them taking over our kitchen for the next few months. 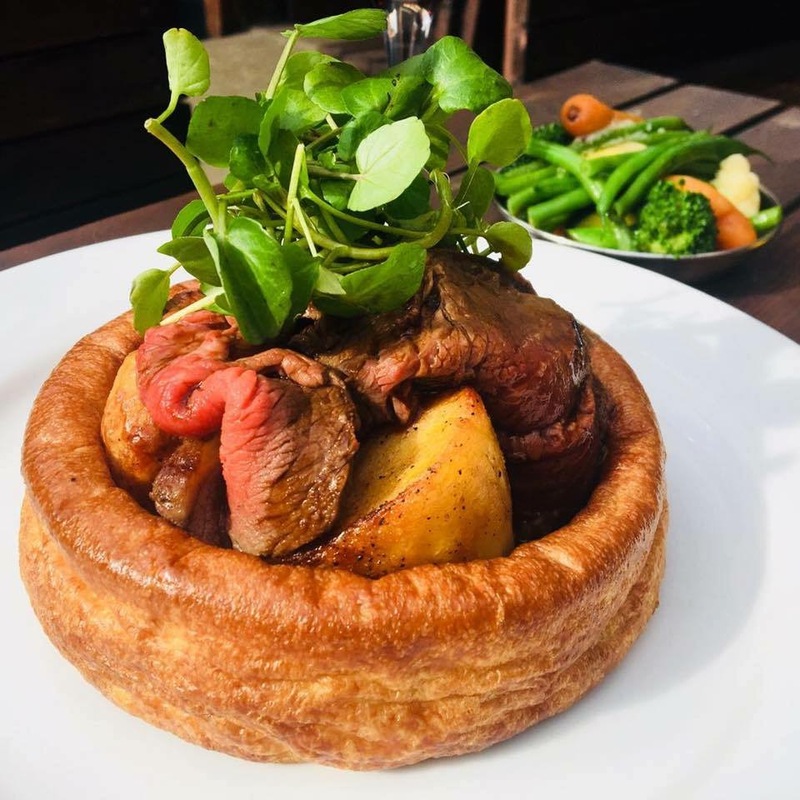 It’s not just burgers that these guys are famed for as their Sunday roasts have received critical acclaim from the likes of Time Out, London on the Inside, a multitude of foodie tastemakers and Sunday roast lovers! 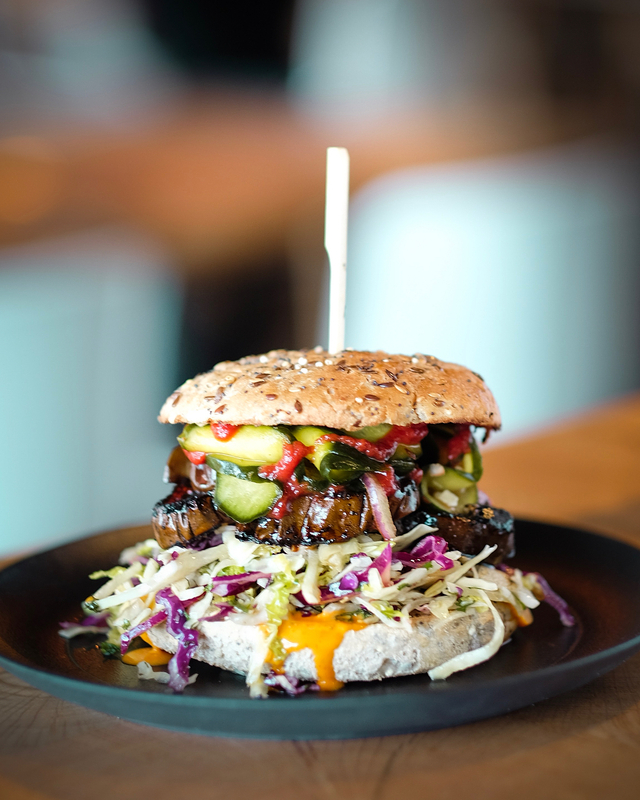 They’ll also be serving up couple of vegan and vegetarian burger options, as well as their famous fried chicken burger, boneless wings and haloumi bites! See the full menu here.